Self Cure Remedy details of Take ginkgo biloba supplement for the care and relief of Stroke, including effectiveness and popularity scores of the remedy. Gingko may reduce the likelihood of dementia following multiple strokes (often called multi-infarct dementia) by preventing blood clot formation. 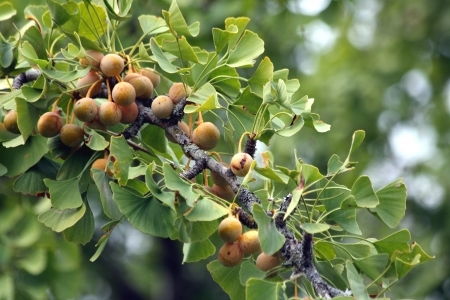 Ginkgo may also decrease the amount of brain damage following a stroke. Take ginkgo biloba supplement according to its instructions. Do not use ginkgo if you are pregnant or breast-feeding. Ginkgo might slow blood clotting. Do not use ginkgo if you have a bleeding disorder. Stop using ginkgo at least two weeks before a scheduled surgery. Do not use ginkgo if you ever had a seizure. The self cure remedy of Take ginkgo biloba supplement for the care and relief of Stroke has an effectiveness score of 3.0 and a popularity score of 1 on the self-cure system.